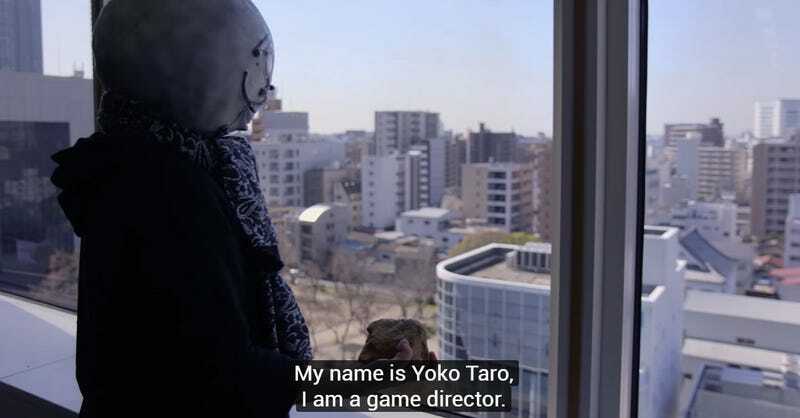 In this latest instalment of the excellent toco toco TV, everyone gets to remotely hang out with Yoko Taro, the director of Nier: Automata. It’s not just an interview about his processes and the game; like the other episodes in the series, it takes you to a place of great importance in Taro’s career/life, in this case an arcade specialising in vintage pinball machines, before closing out with some drinks with some of Nier’s other key developers. If you’ve never watched an episode of toco toco before, and have any interest whatsoever in game development, you really should, it’s a fantastic series.